So I just heard Bastille cover Green Day's "Basket Case"....it is TERRIBLE. Don't listen to that. 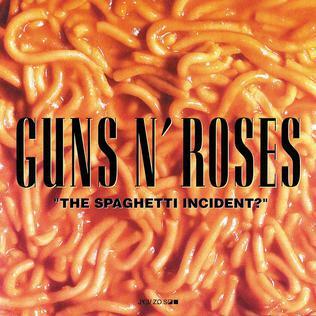 Guns n' Roses, The Spaghetti Incident? Have I mentioned The Regrettes yet? 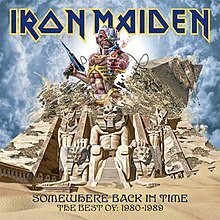 I have a teen aged girl deep down in my heart that loves this band. 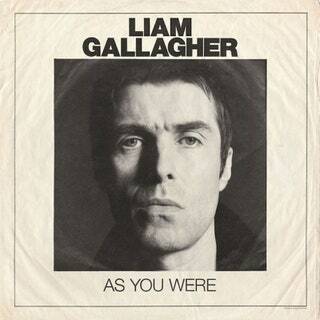 Liam Gallagher "As You Were"